"President Amit Shah has reposed faith in me... I'll carry the message of the exceptional steps taken by PM Modi for the people of northeast, and Nagaland in particular," Kiren Rijiju said in a tweet. 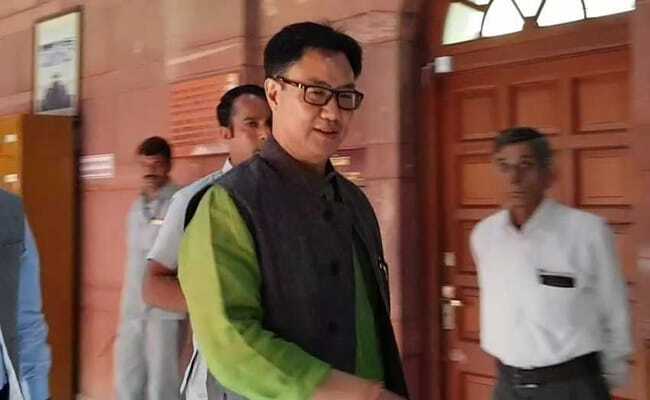 New Delhi: Minister of State for Home Kiren Rijiju, who has been made in-charge of Nagaland by BJP President Amit Shah, said on Saturday that he will carry Prime Minister Narendra Modi's message to the people of the northeast. 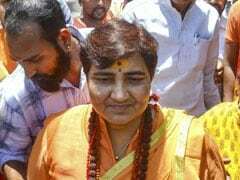 "President Amit Shah has reposed faith in me... I'll carry the message of the exceptional steps taken by PM Modi for the people of northeast, and Nagaland in particular," Mr Rijiju said in a tweet. Mr Rijiju's remarks came after the Bharatiya Janata Party (BJP) on Saturday appointed him and Assam Health and Finance Minister Himanta Biswa Sarma as in-charge of party affairs in Nagaland and Tripura, respectively. Mr Shah appointed both to the party posts in view of the two assembly elections next year. Elections in Tripura and Nagaland were held in February 2013 and the tenure of current assemblies end in March 2018. Mr Sarma, a Congress rebel who joined the BJP in August 2016, is convenor of the North East Democratic Alliance (NEDA), an alliance of regional parties. Tripura is governed by the Left Front led by the Communist Party of India-Marxist since 1993, while Nagaland is governed by the Democratic Alliance of Nagaland that includes the BJP.